The figures compare to smartphones, which posted shipments of 380 million units over the period, down 5 percent from last year. 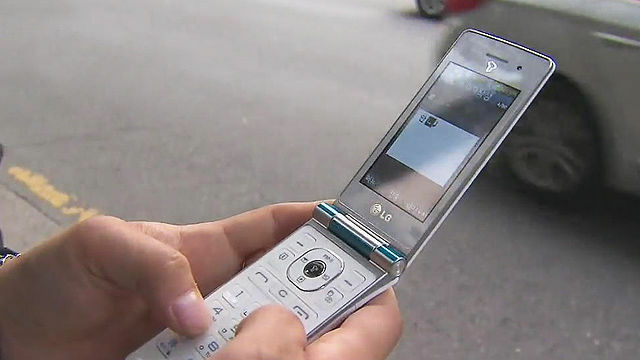 The increase in shipments of feature phones was helped by Middle East and African markets, where sales shot up 32 percent on-year. Middle East, African and Indian markets accounted for more than 70 percent of the global shipments of feature phones, Counterpoint said. India's iTel and Finnish HMD accounted for 14 percent each, followed by Jio with 11 percent. South Korea's Samsung Electronics Co. trailed with a market share of 8 percent, and Hong Kong-based Techno took up 6 percent. LG Electronics Inc., Samsung's smaller local rival, was the No. 2 player in the North American market for feature phones, but was not included in the top five list of other regions.